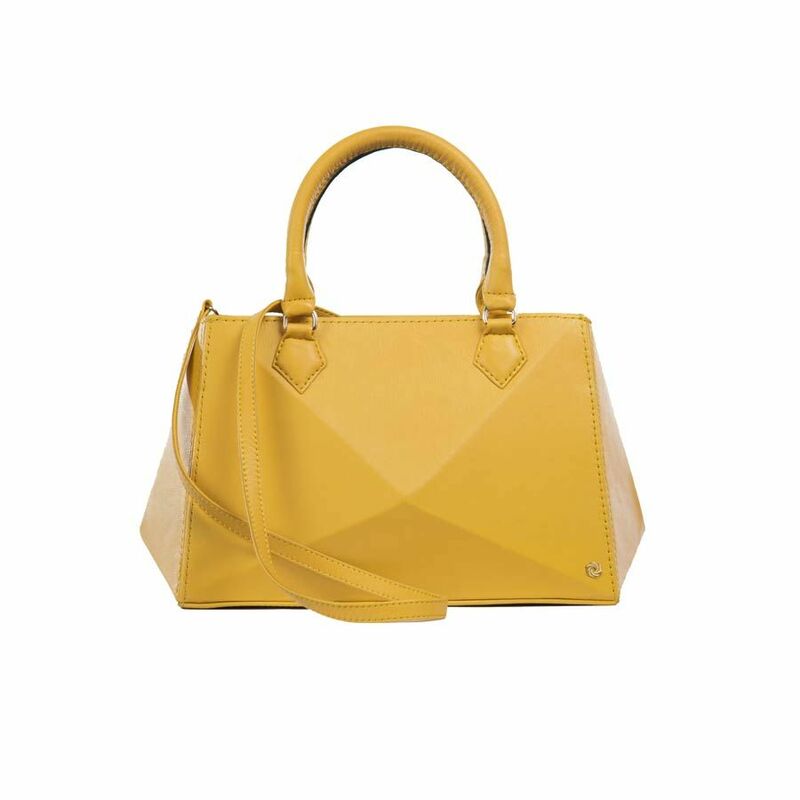 Christmas is creeping up around the corner and all of the sudden we might ourselves getting a bit crazy trying to find the perfect gift for our loved ones. 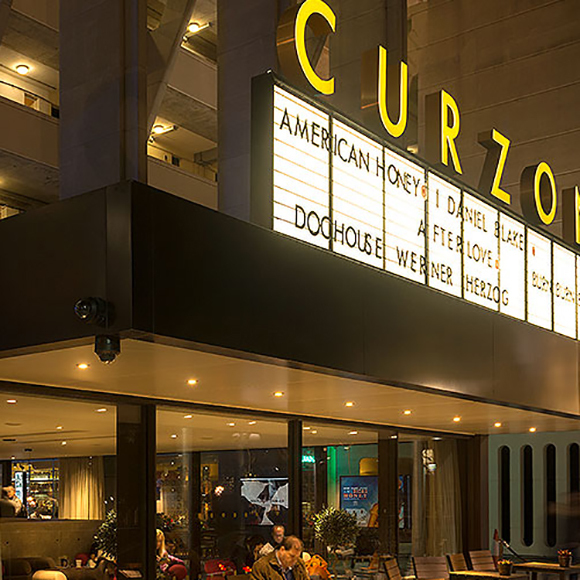 Of course you can just wing it and get the first thing you see on the high street, but how about surprising them with exciting presents and unexpected experiences that they will really enjoy? Here’s a little guide to help you out! 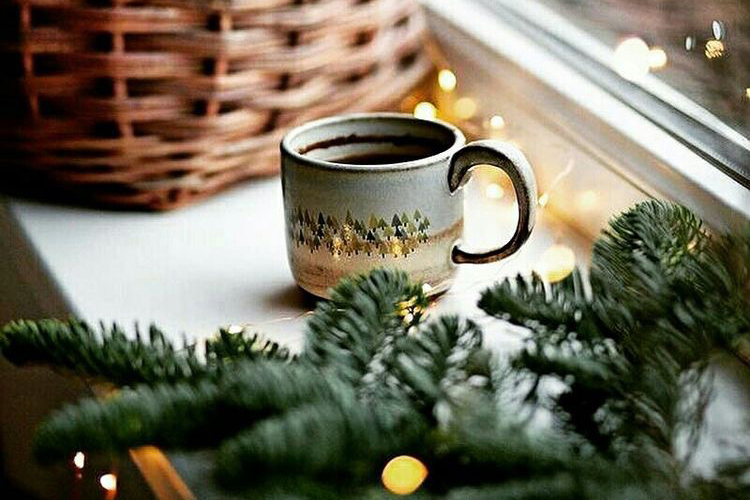 1.The perfect idea to help out with that New Year’s resolution: A holistic holiday to calm should and body, and get ready for the year ahead. 3. 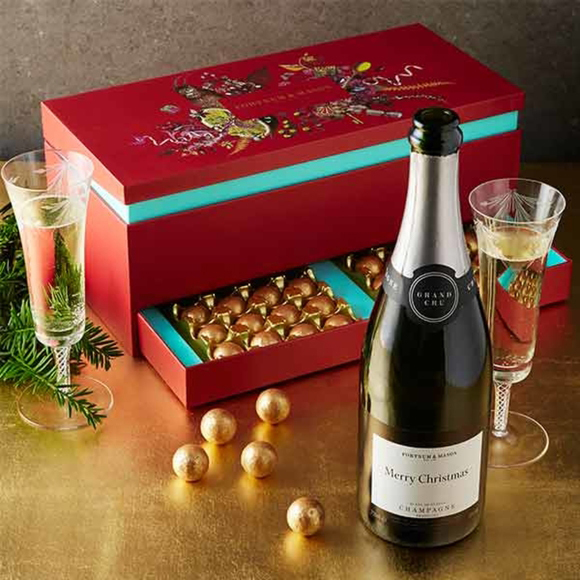 Don't undermind the classics: Make this Christmas a joyous occasion with this this Fortnum & Mason Champagne & Chocolate gift box. 4. Two birds one stone? This super stylish maxi dress by Coco Veve , in light and floaty silk touch satin is absolutely perfect for the approaching New Years Eve Party. 5. 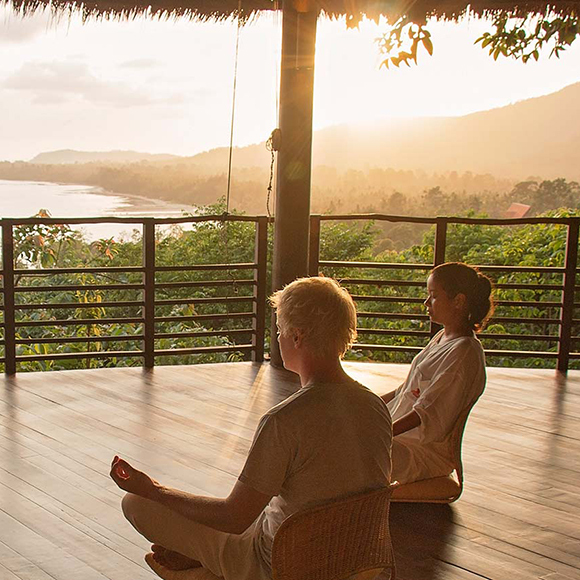 Gift your loved one with a dose of self-care. 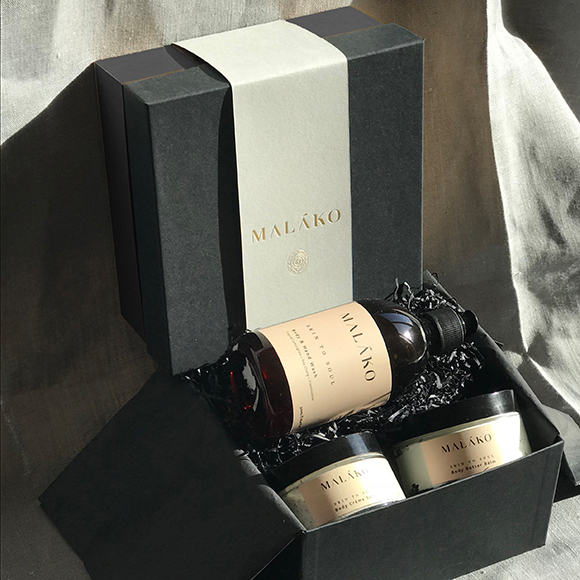 The Malako Skin To Soul Essentials Kit provides the ultimate wellbeing experience at home. 7. Fancy going fancy? 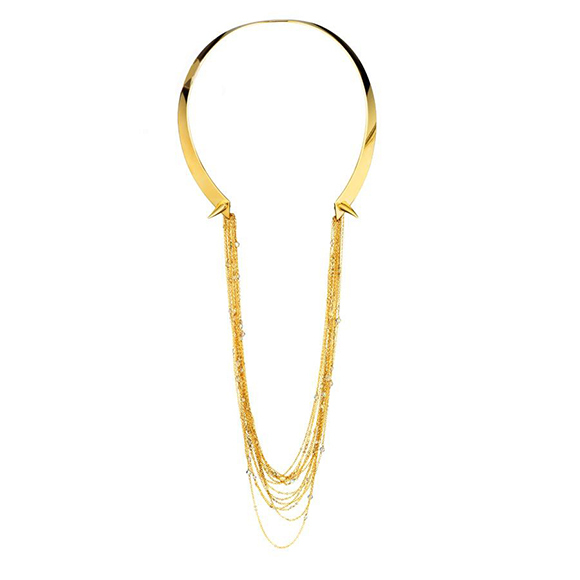 This Eden Diodati 18kt gold plated brass necklace is a showstopper - hard not to impress! 8. Treat the bookworm in your life to a guaranteed page-turner, courtesy of the Willoughby Book Club. 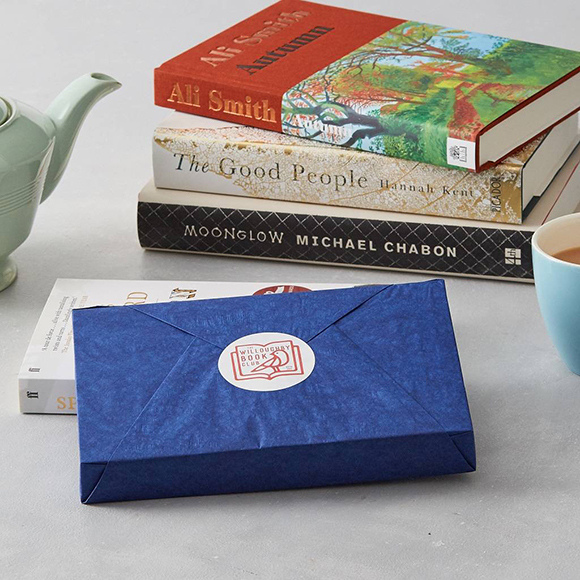 Each month, members will receive a new, gift-wrapped book, cherry-picked to their reading tastes by the Club’s resident literary buffs. 1. 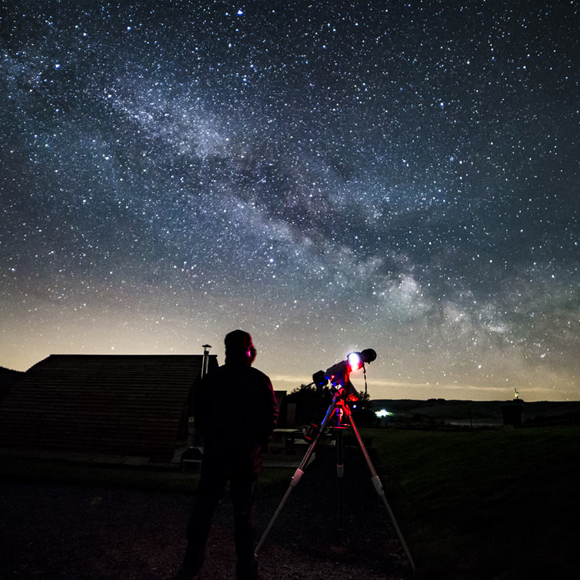 Star gazing - Perfect for anybody with a passion for the art of astronomy or just looking for something a little bit ‘out of this world,’ this is a night you’ll never forget. 2. 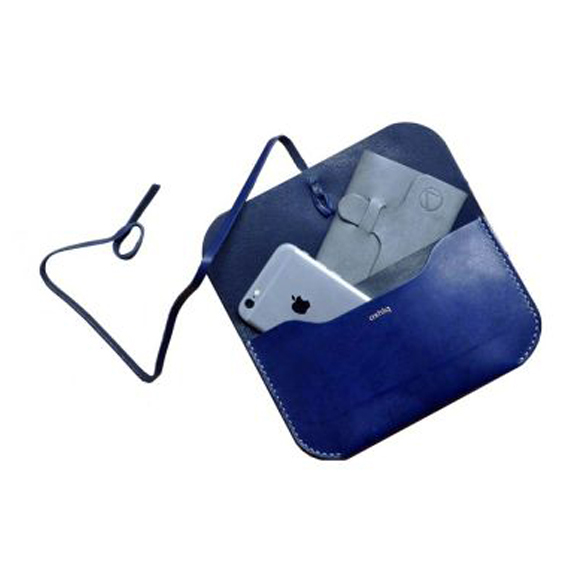 Simple and functional, this handmade leather pouch is perfect for traveller. 3. 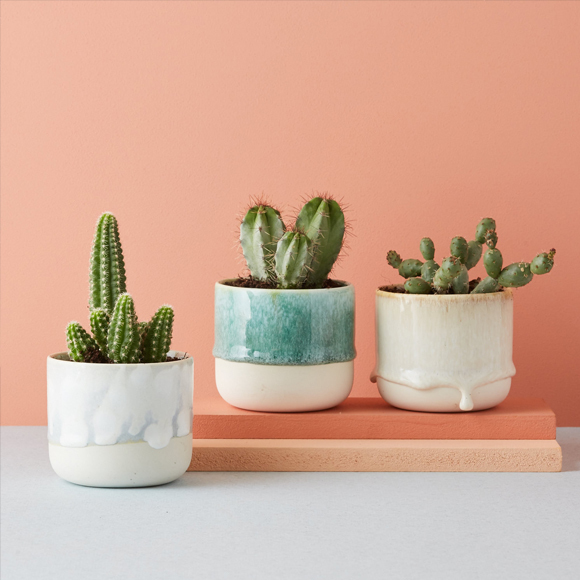 A monthly surprise exclusive package of a unusual and beautiful plant, in handmade pot or plant related accessories, Geo Fleur will be a perfect and cute gift to brighten up anybody's day. 4. Treat the unrepentant record lover in your life to three months of music, in the shape of three unmissable classic records matched with three bottles of expertly selected wine. 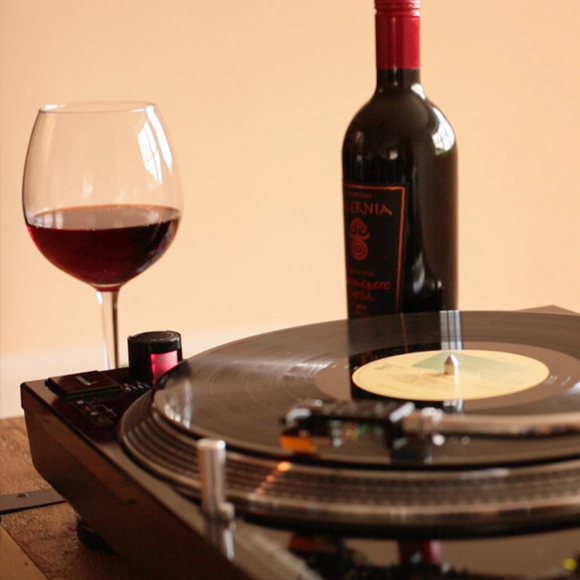 Vinyl and Wine Subscription with Stylus Vinyl is a sure win! 5. 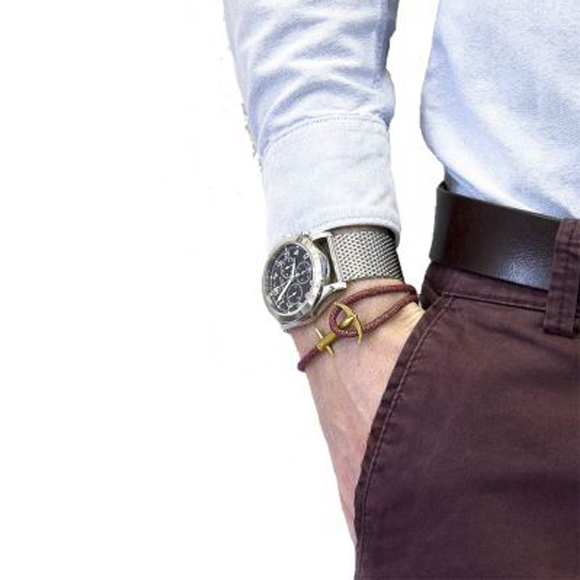 For the modern journeyman, this stylish and luxurious bracelet will be gift to last forever. 6. For gift of love and a lot of meaning, choose to adopt any one of ten species of animals ranging from the critically endangered Amur Tiger through to the delightful Meerkat. 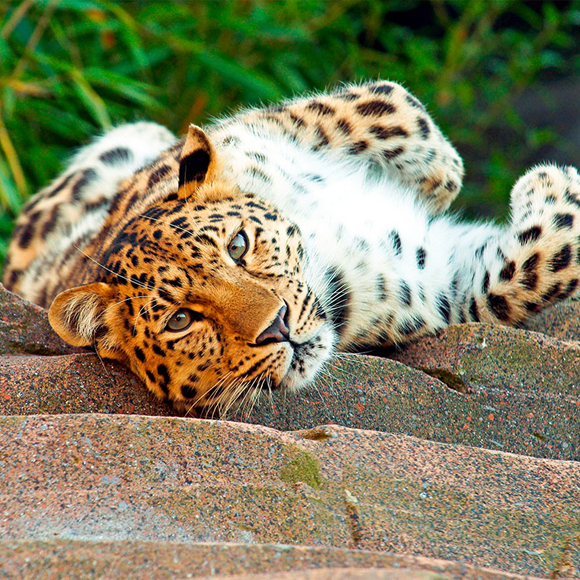 You will be helping Action for the Wild and Colchester Zoo to carry out their important work of both conservation and enriching the lives of these amazing creatures. 7. 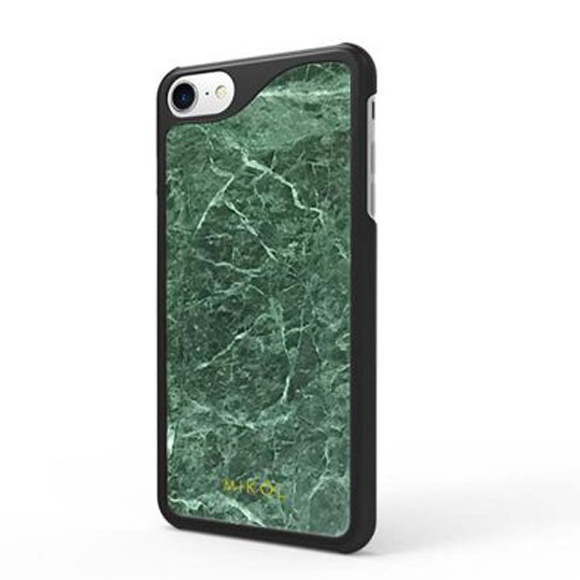 Unique Tech: this genuine marble stone iPhone Case is handcrafted to ensure durability and elegance - no two cases will ever be fully the same due to the natural marble veins on each piece. 8. Nordic and minimalist design with a touch of pastels and poetry. 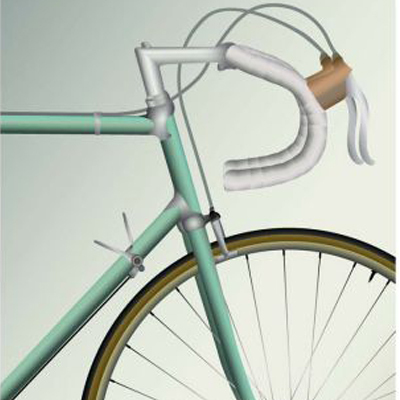 This bicycle illustration is an inspiring and beautiful gift for the creator in your life.